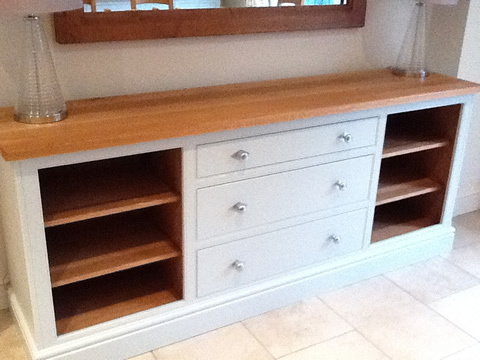 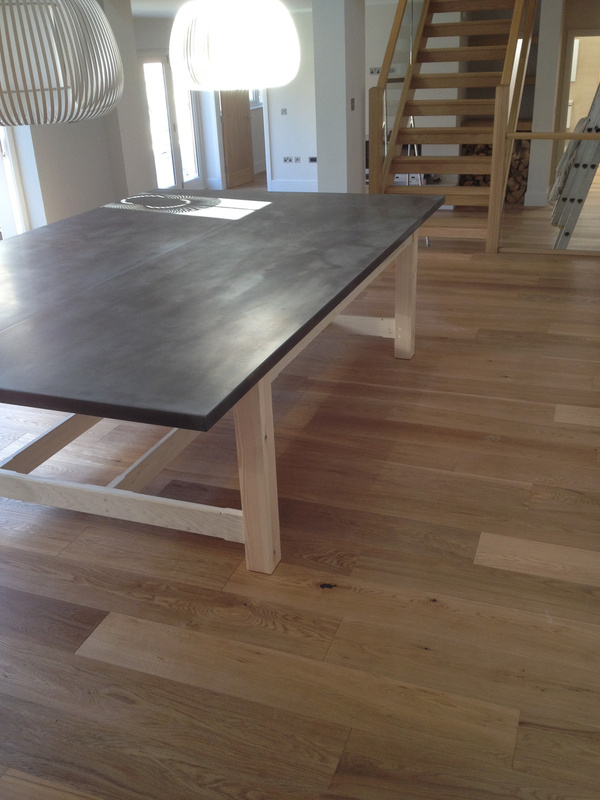 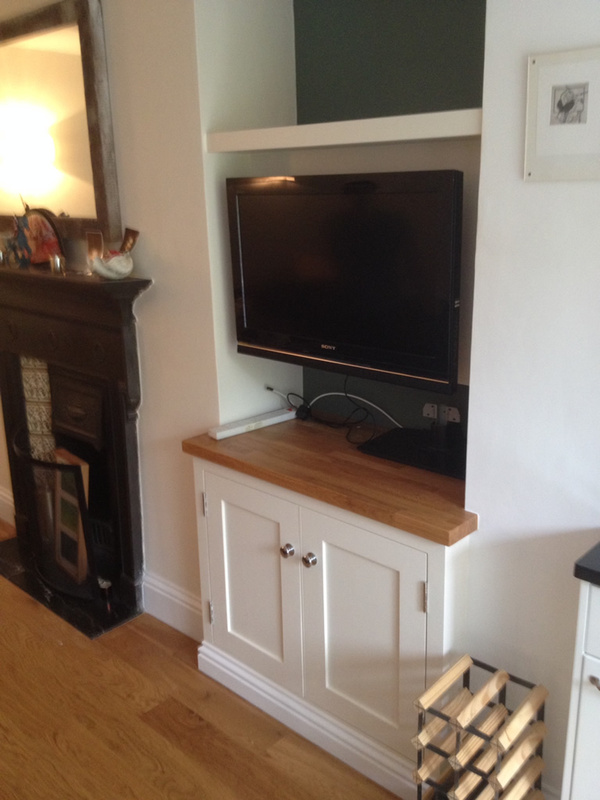 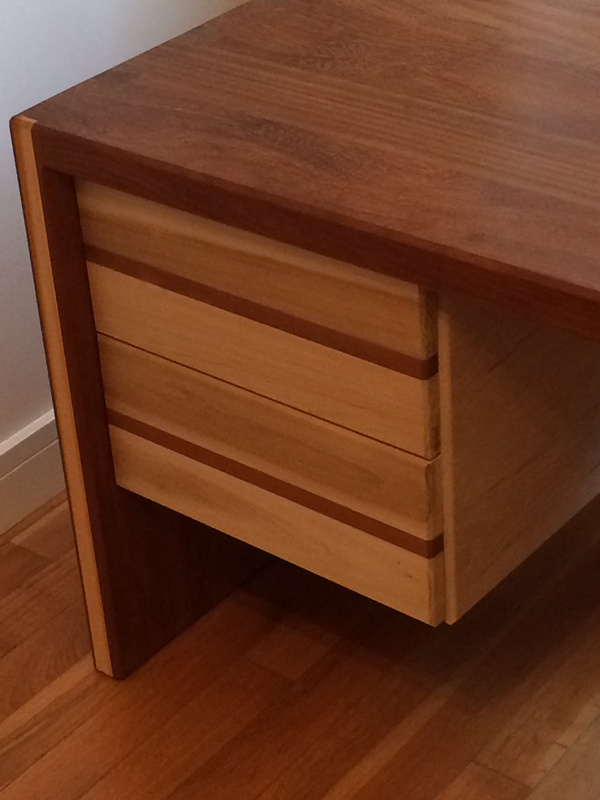 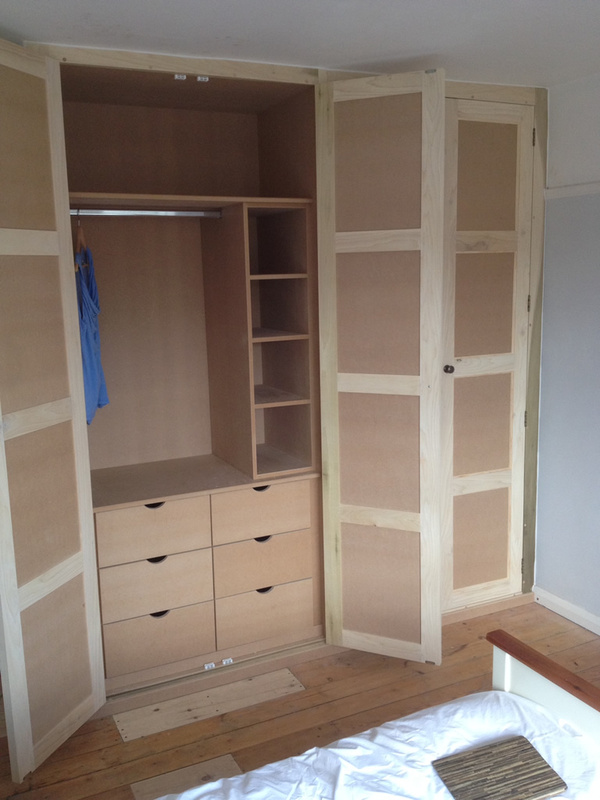 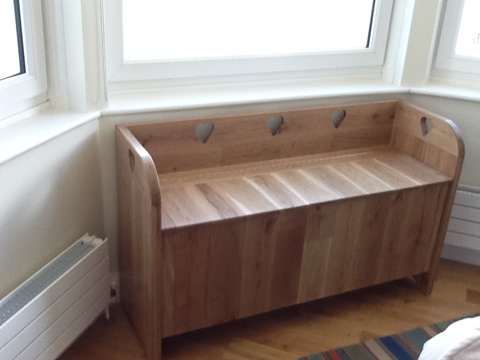 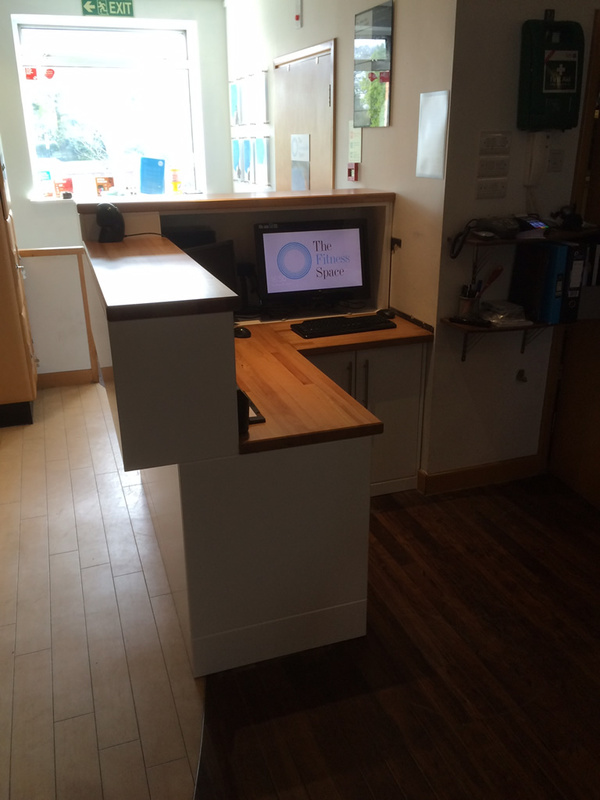 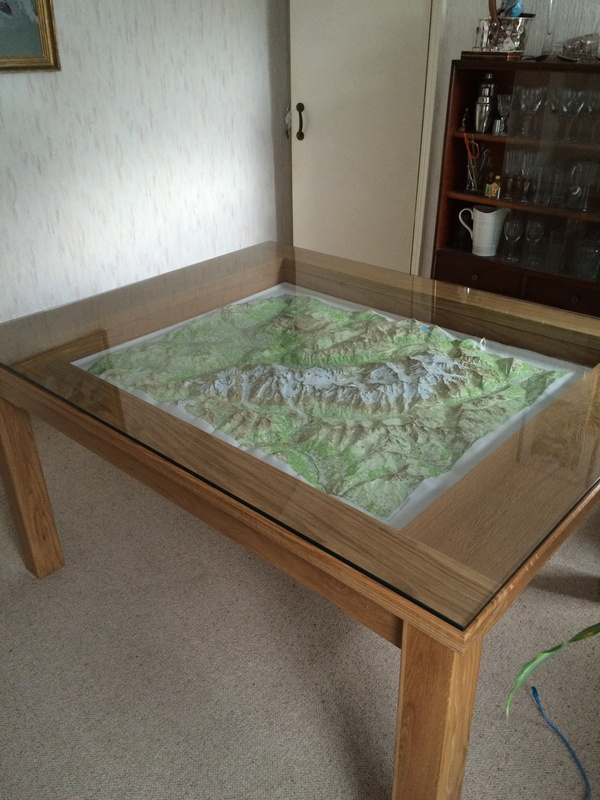 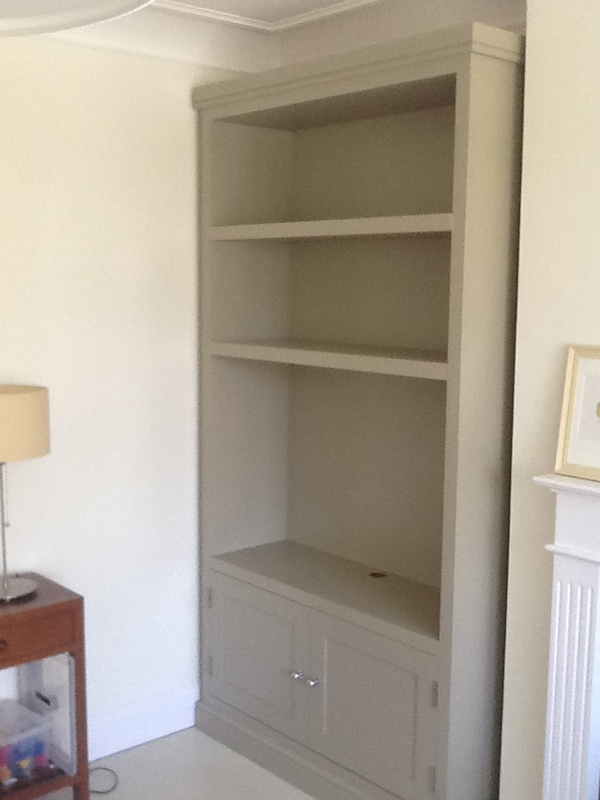 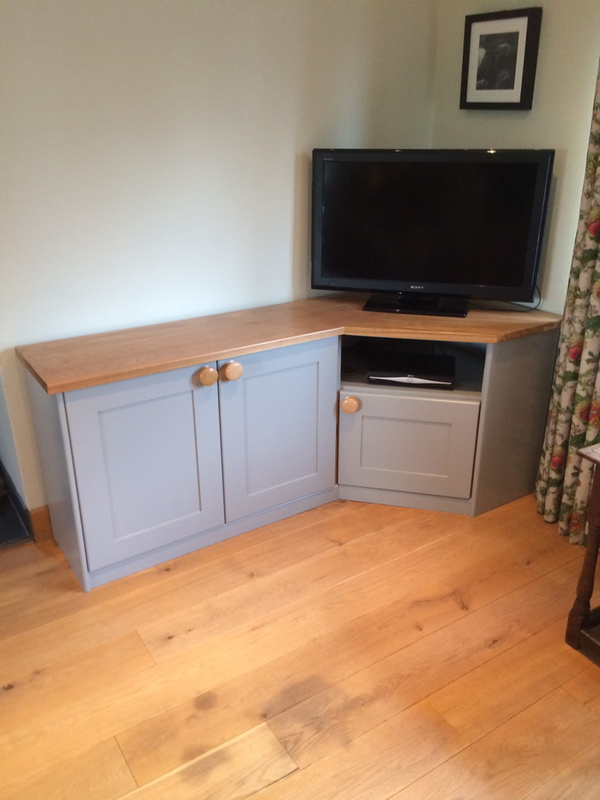 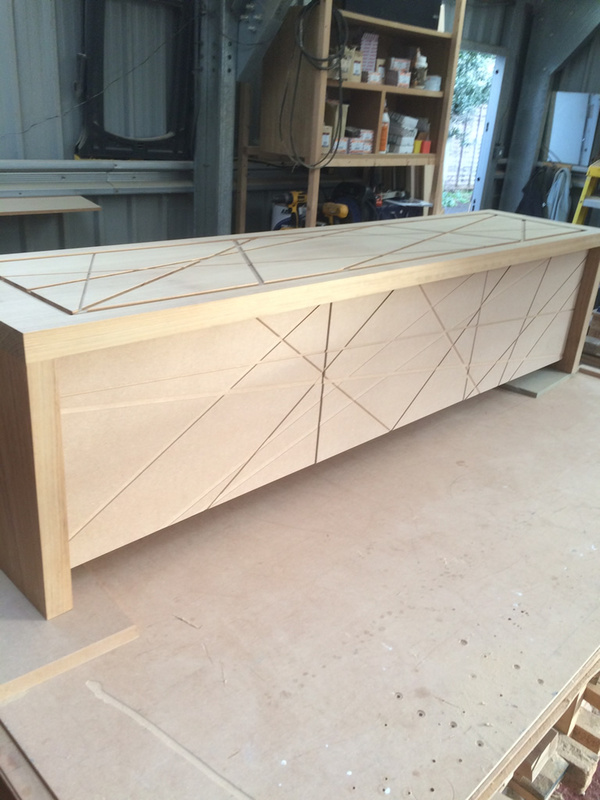 Furniture: Custom-designed free standing or fitted furniture for your home, design them yourself or get ideas from Gavin. 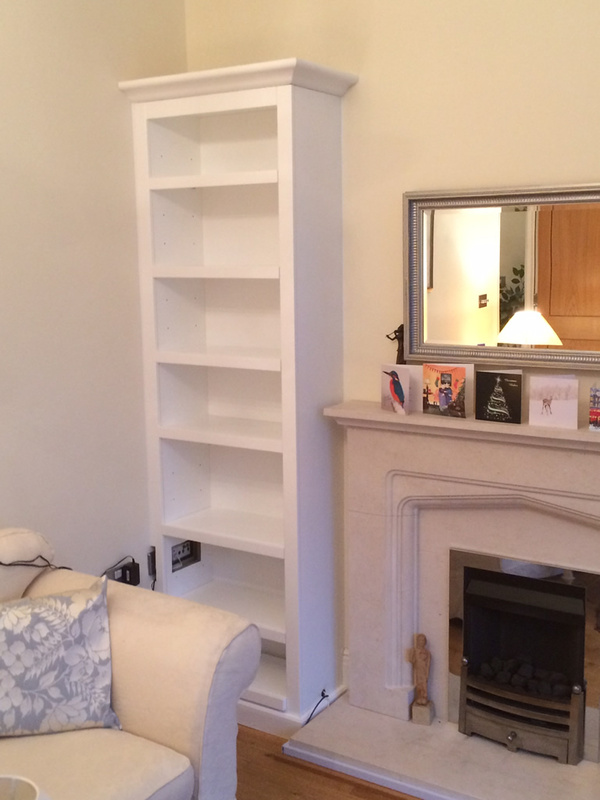 Solutions for any shelving you require, floating shelves, adjustable shelves, shelving in alcoves above units or built into units. 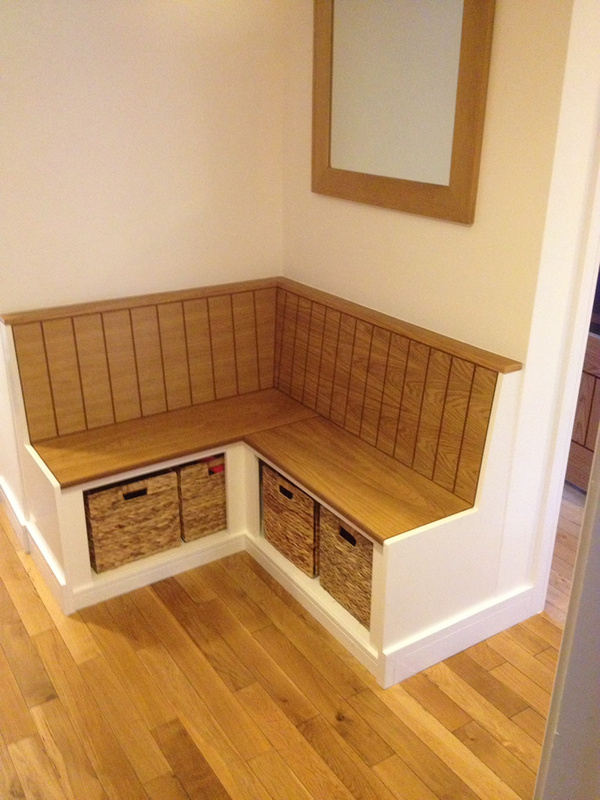 Creative storage solutions for utility rooms, kitchens, bathrooms, any difficult space in your home. 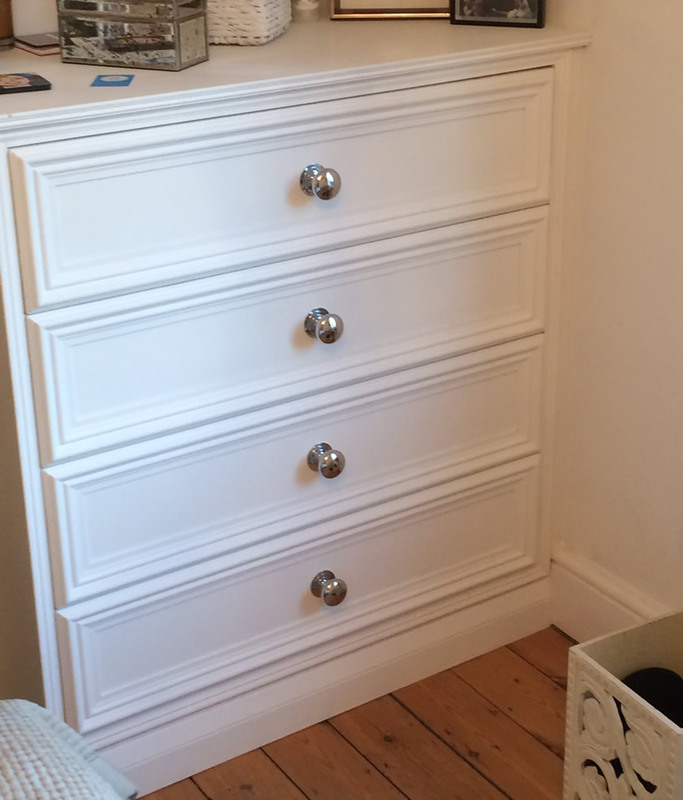 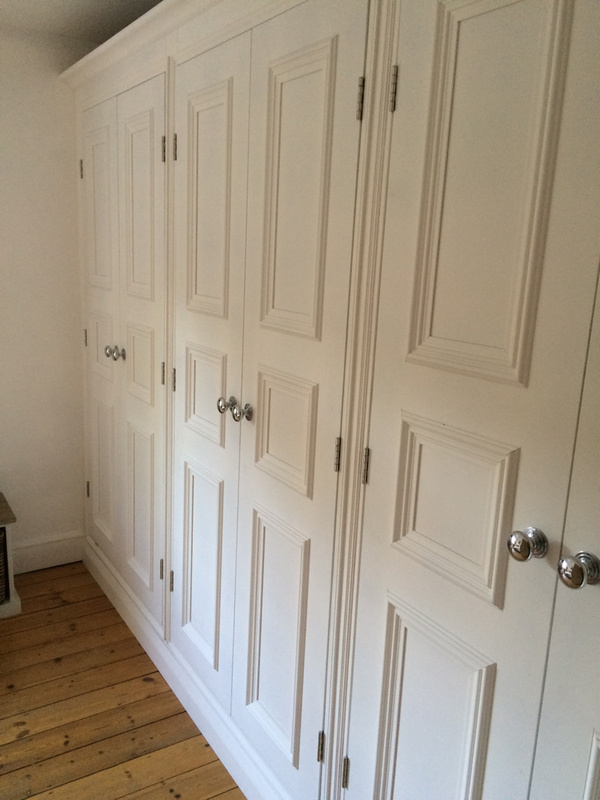 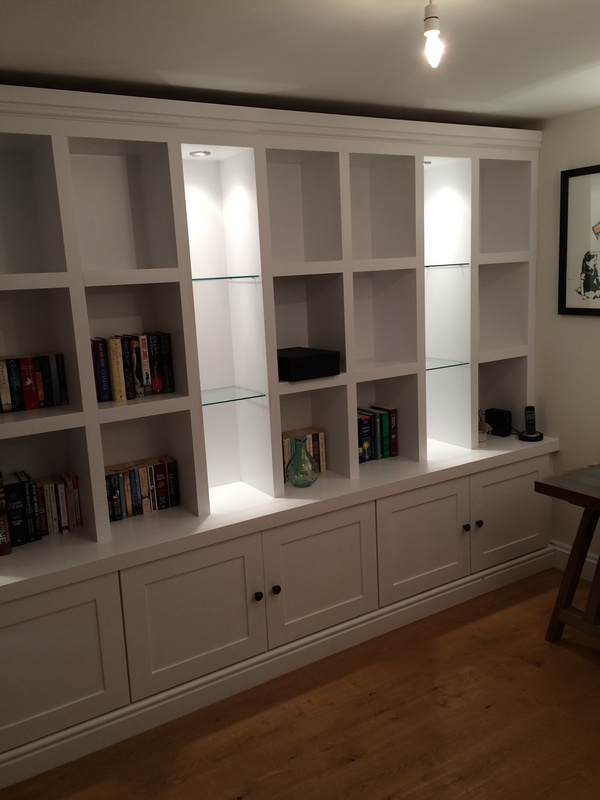 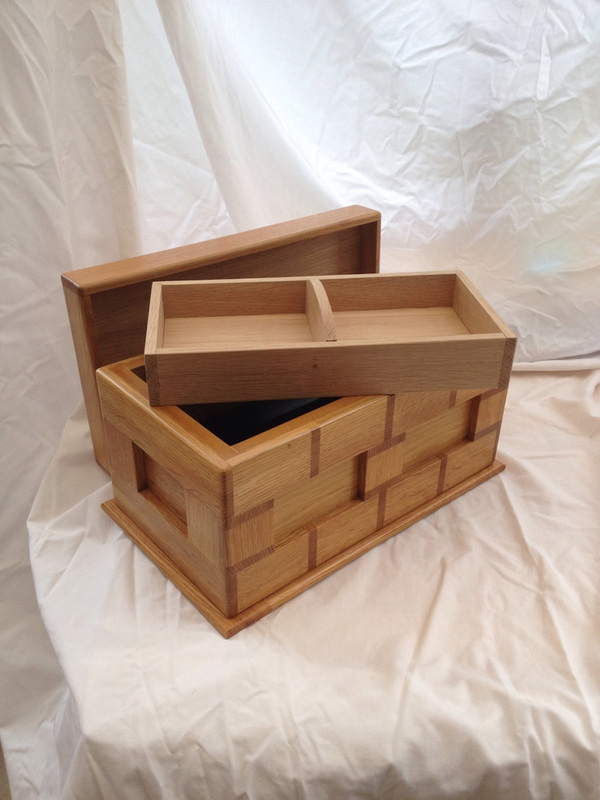 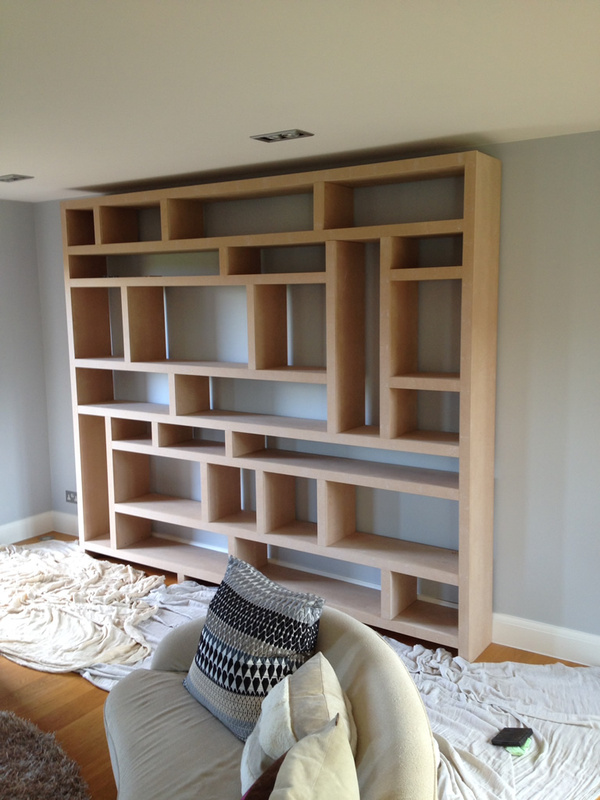 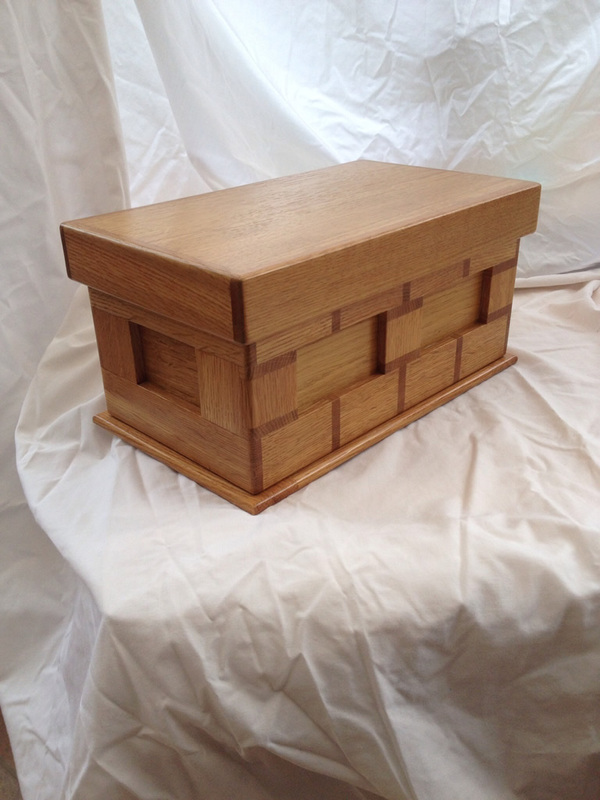 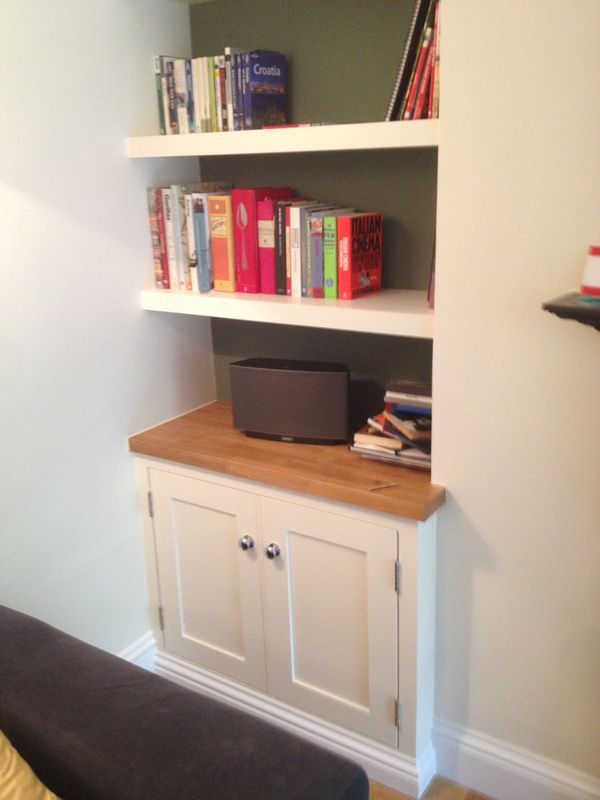 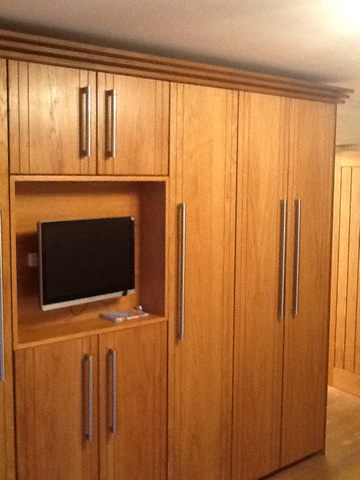 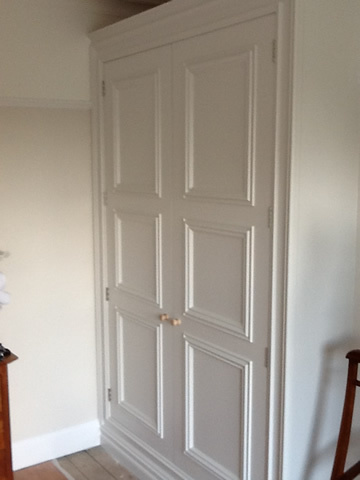 Bespoke styles or built to match existing storage. 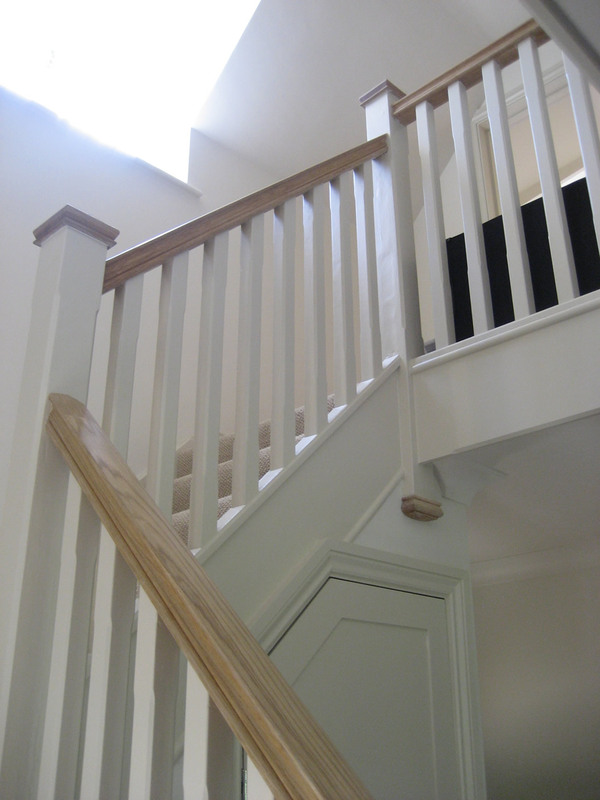 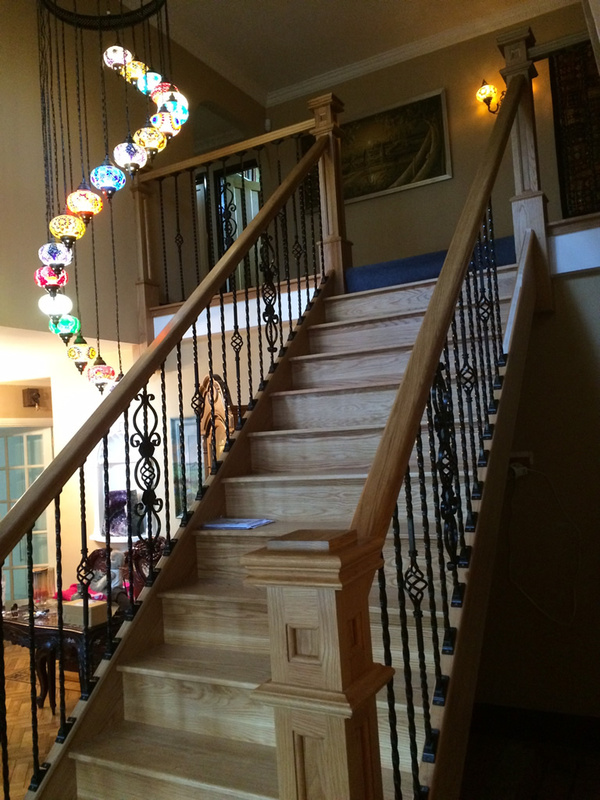 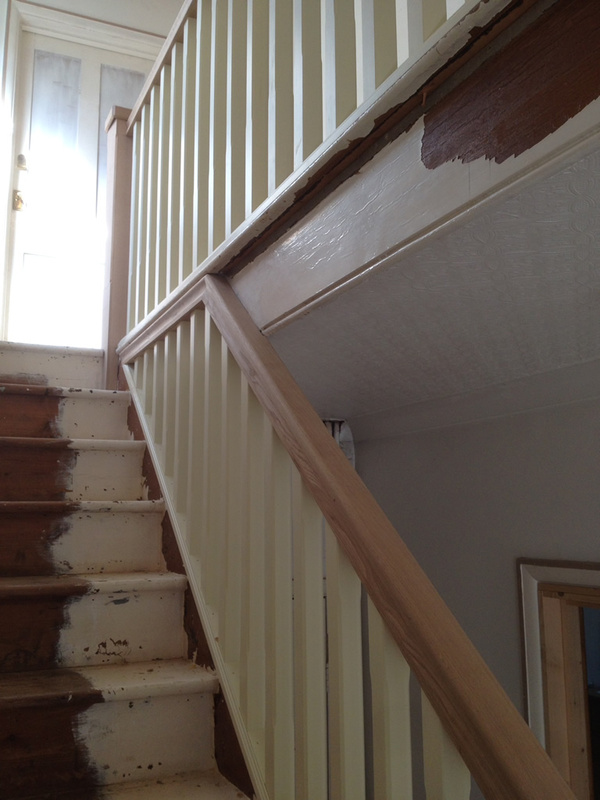 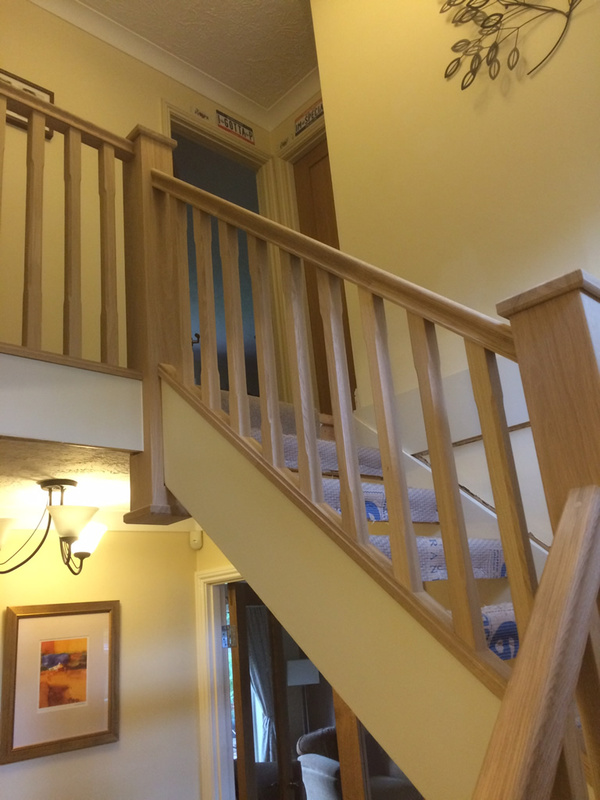 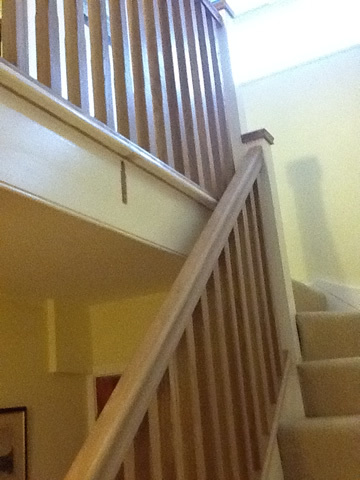 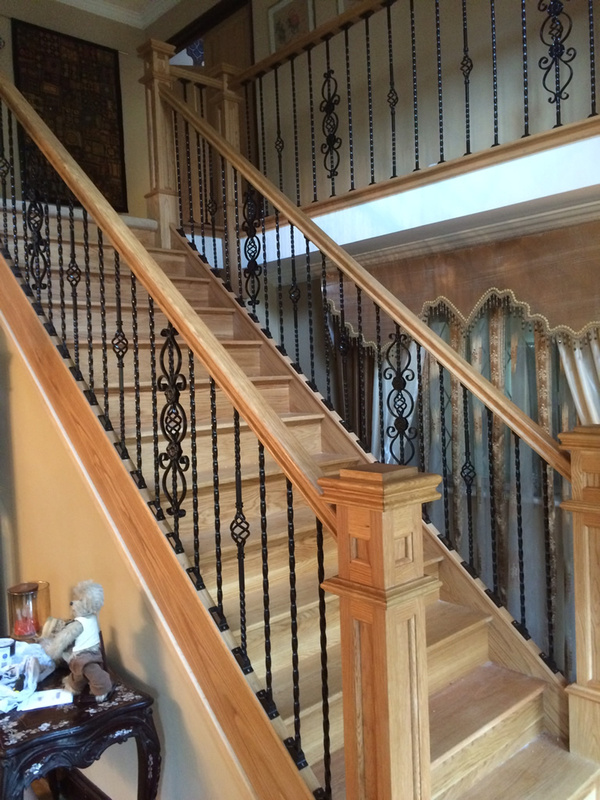 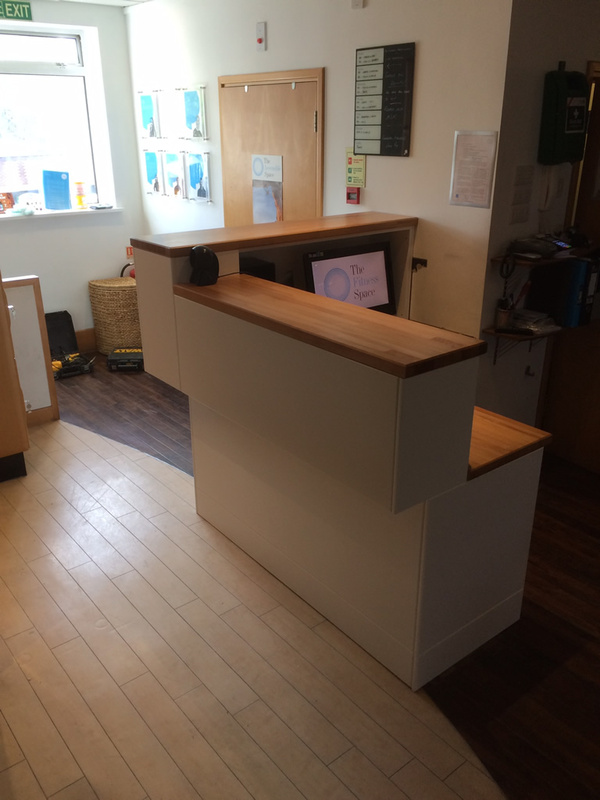 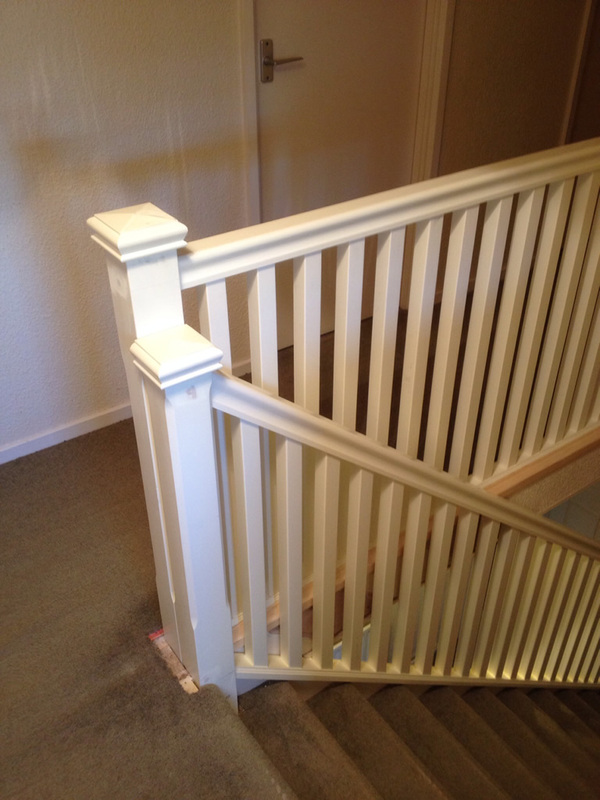 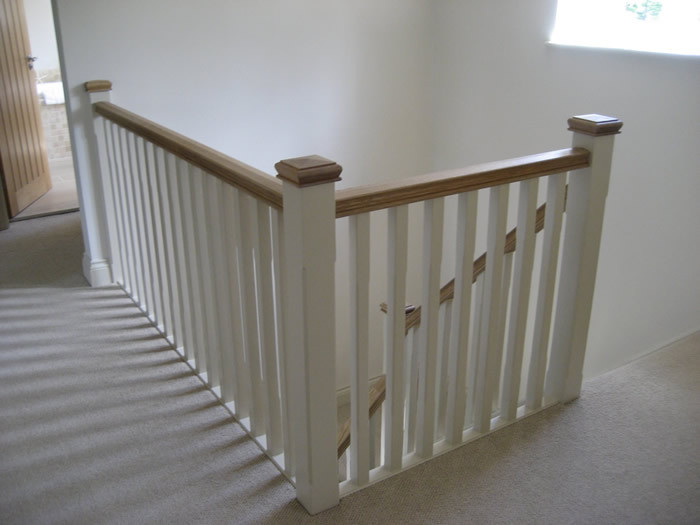 Part to full staircase renovation including ballustrade, handrail replacements, staircase fitting, under stairs storage, extensions or adjustments. 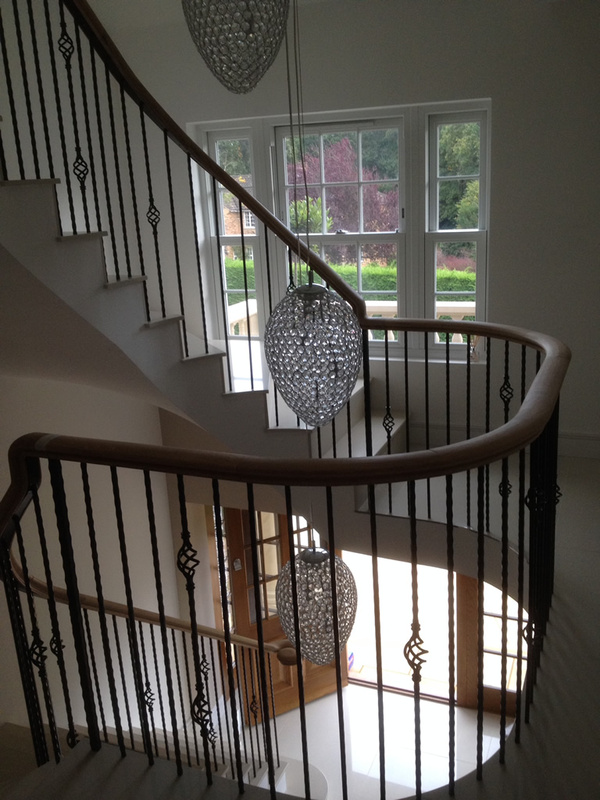 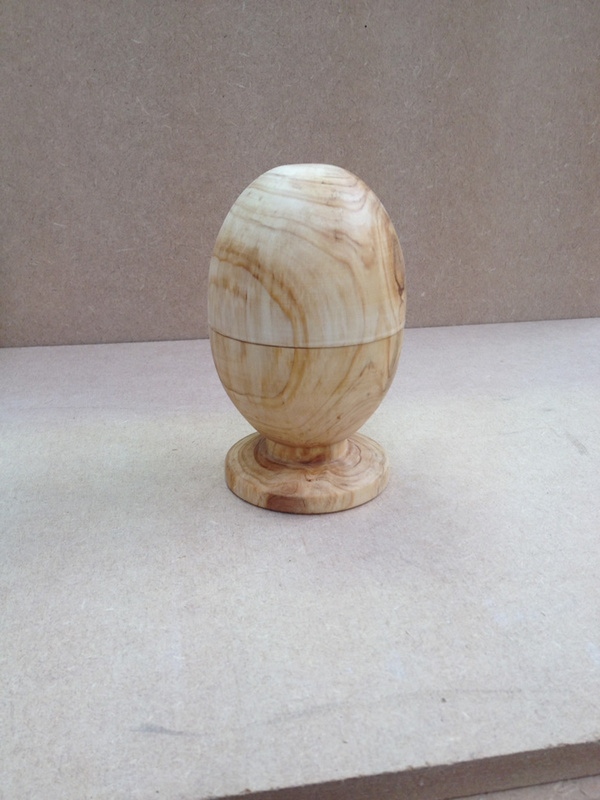 Bespoke newel caps made to order. 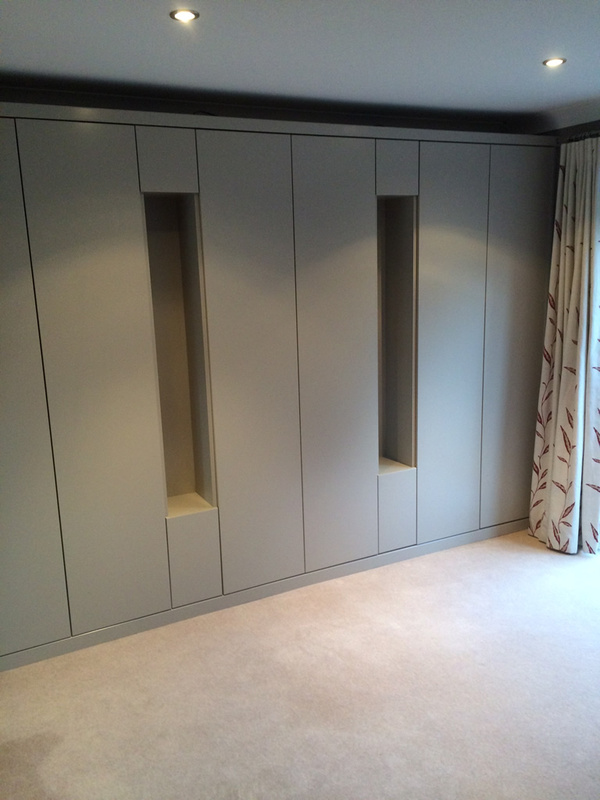 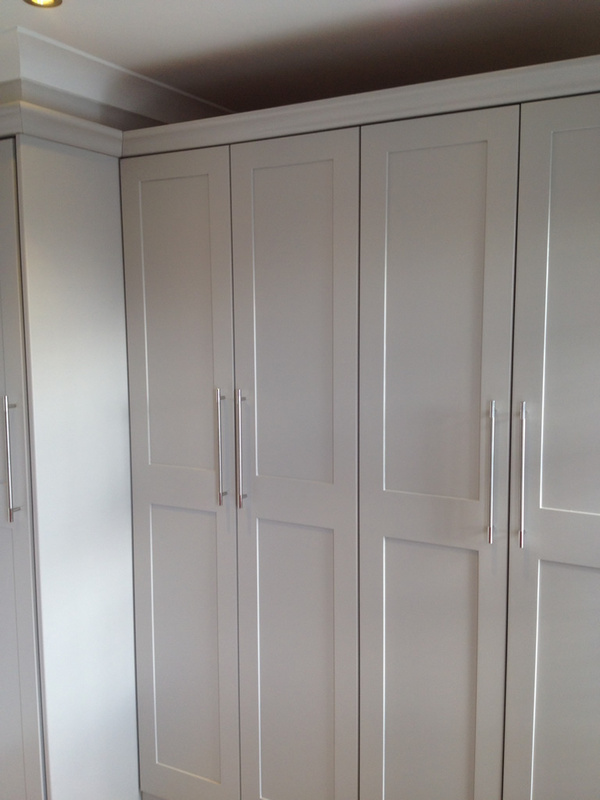 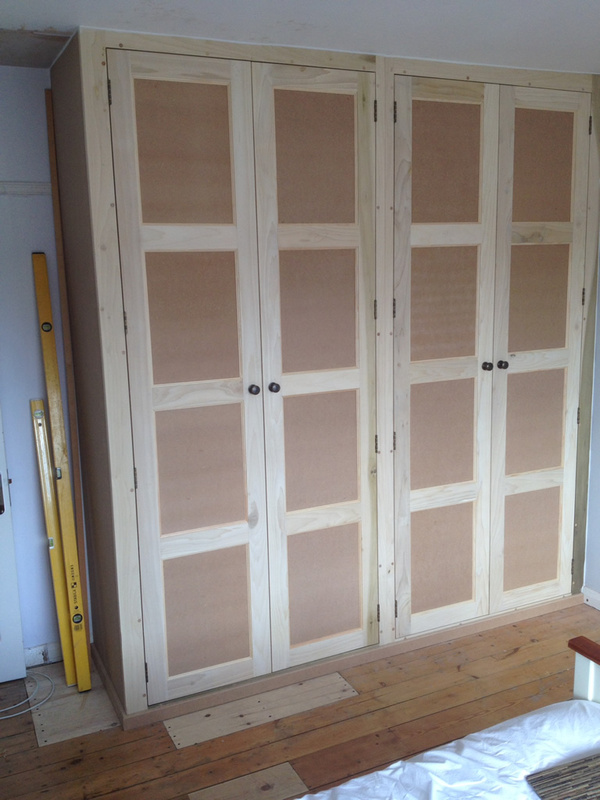 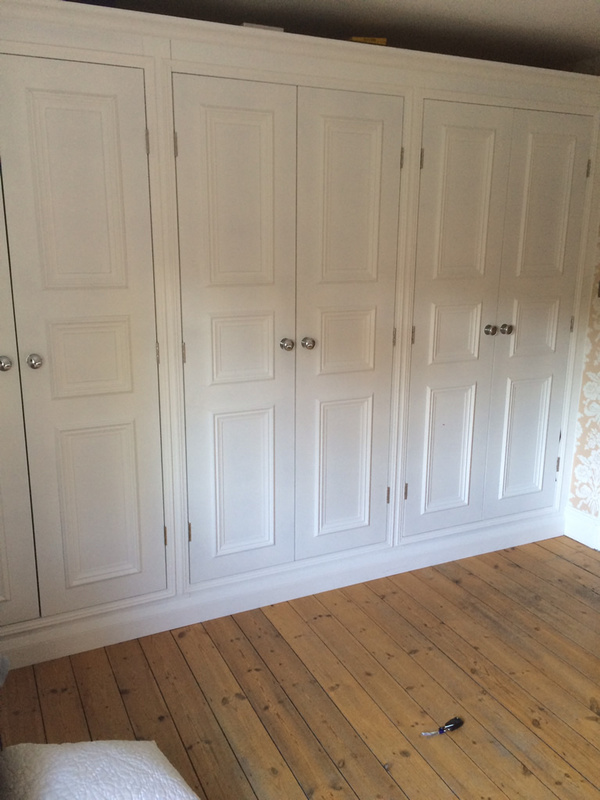 Bespoke fitted wardrobes, drawers and hanging space, shoe racks; made to measure in any style or to match existing furniture. 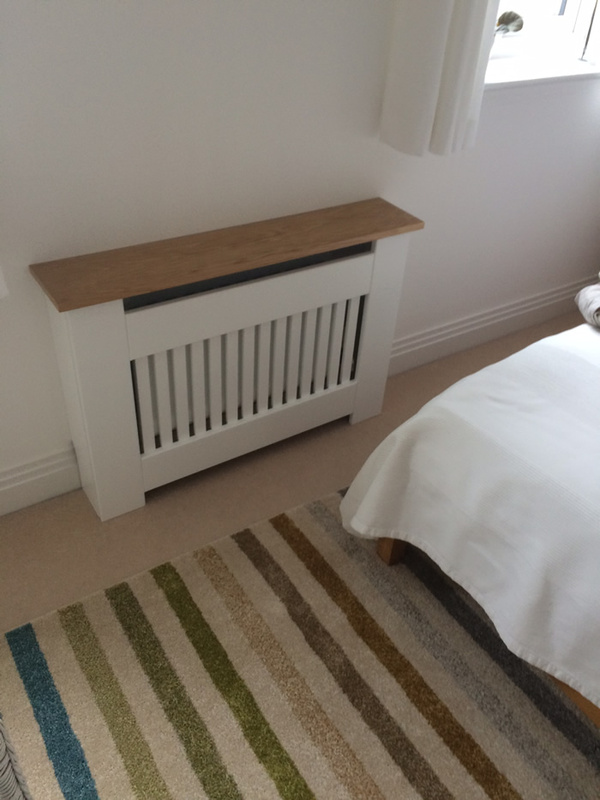 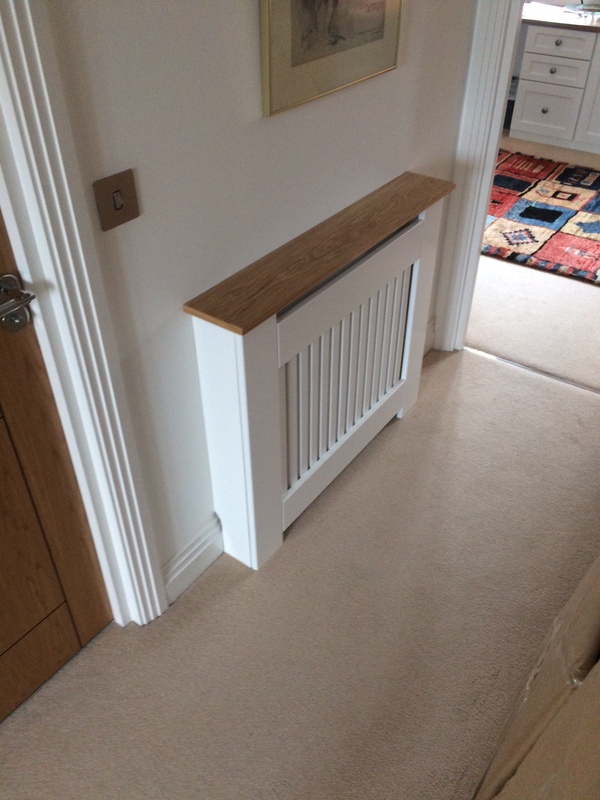 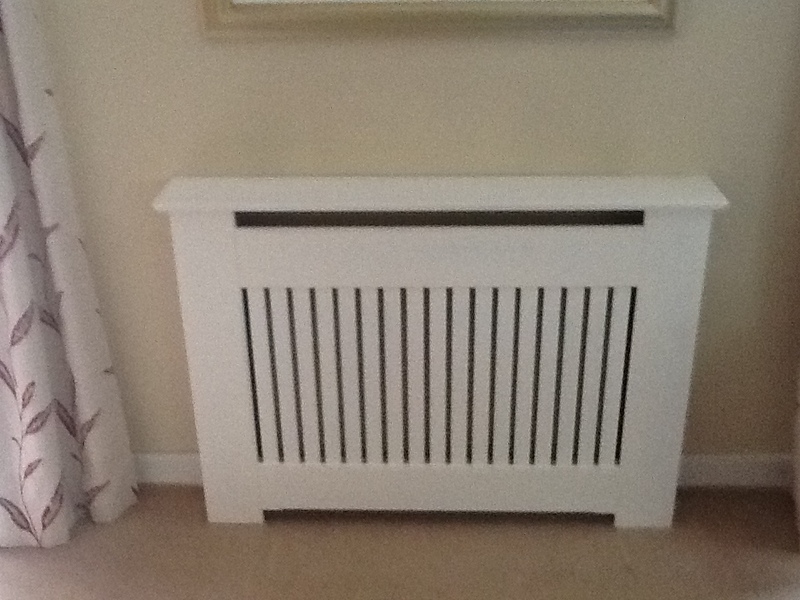 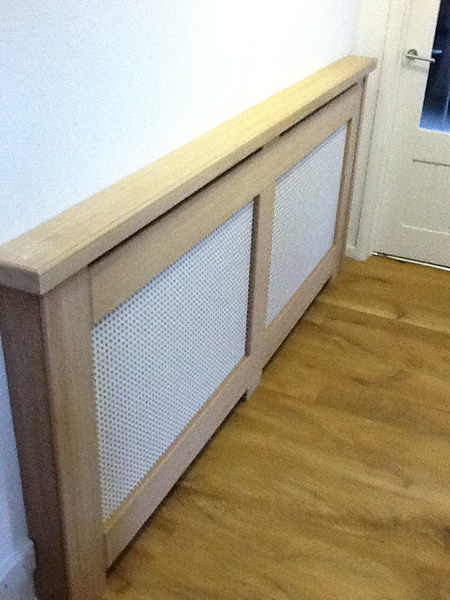 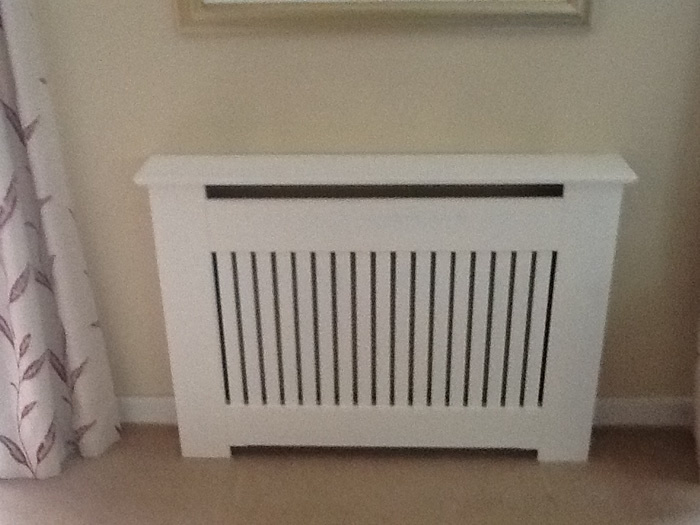 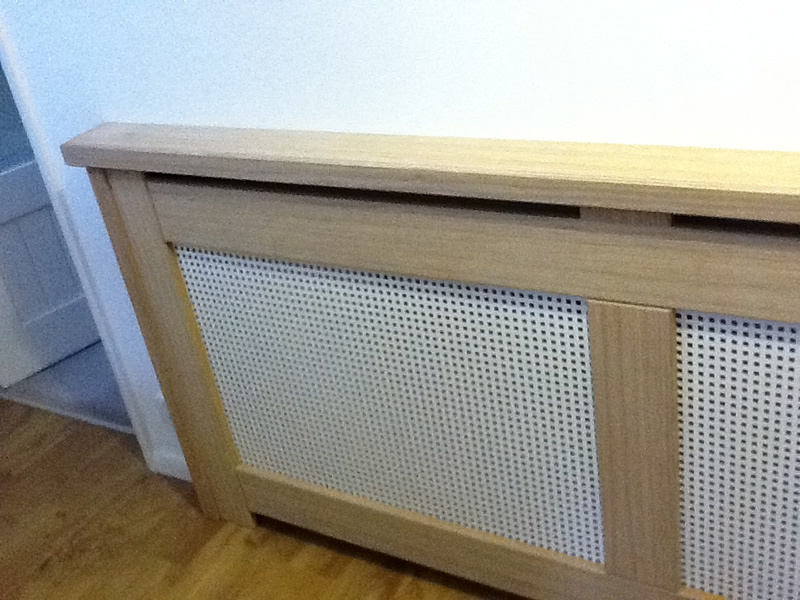 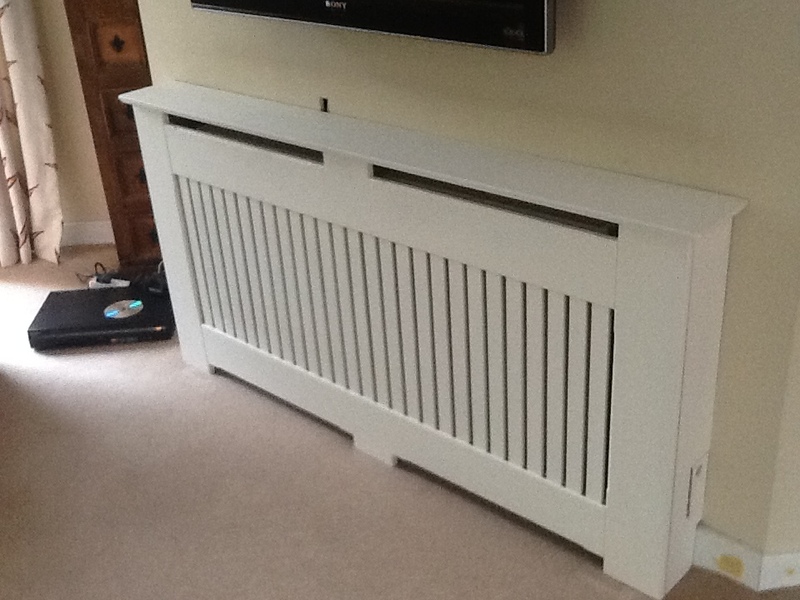 Standard and non-standard sized covers for radiators made to order, any design/ grill effect. 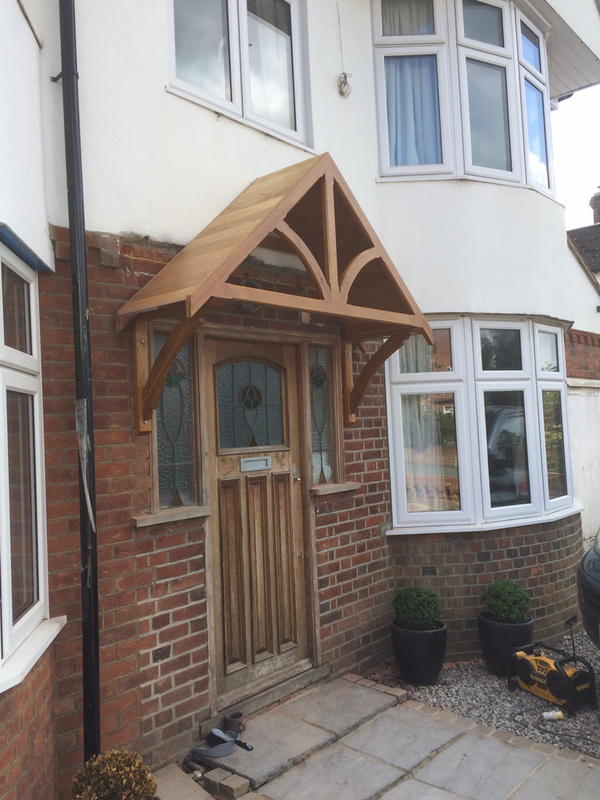 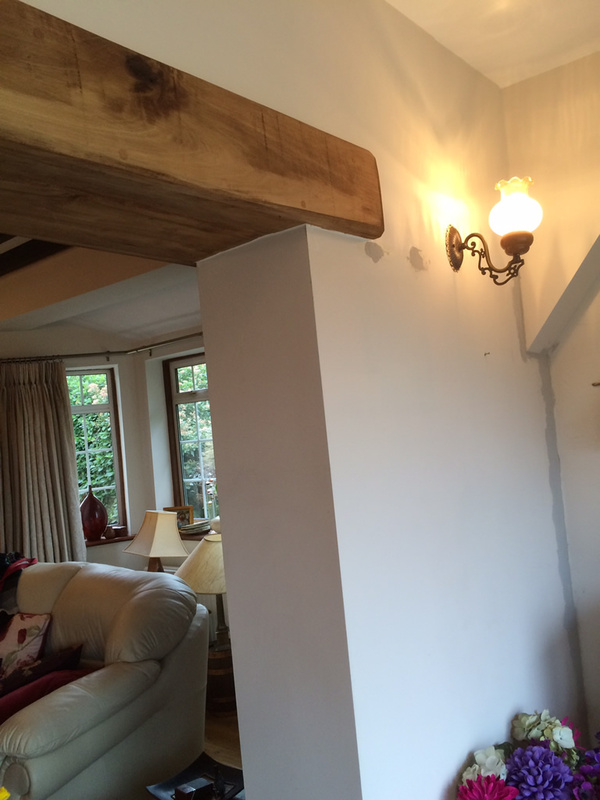 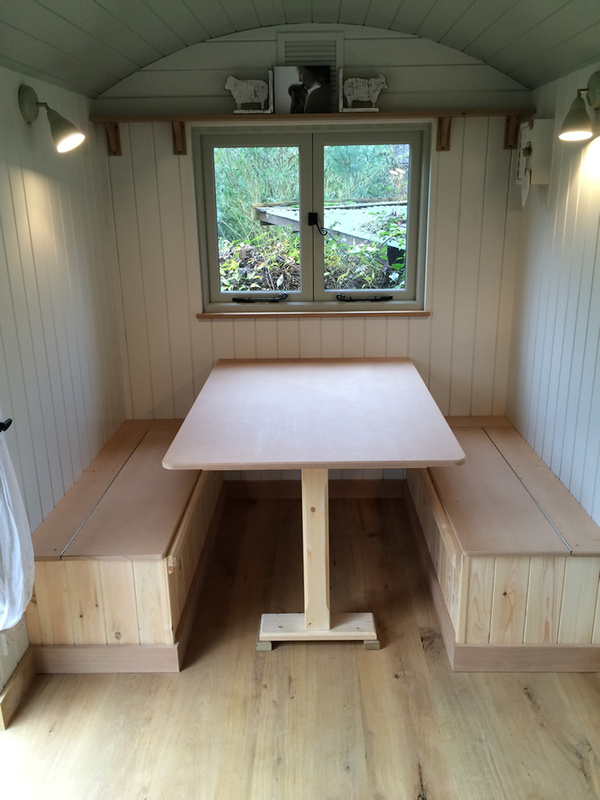 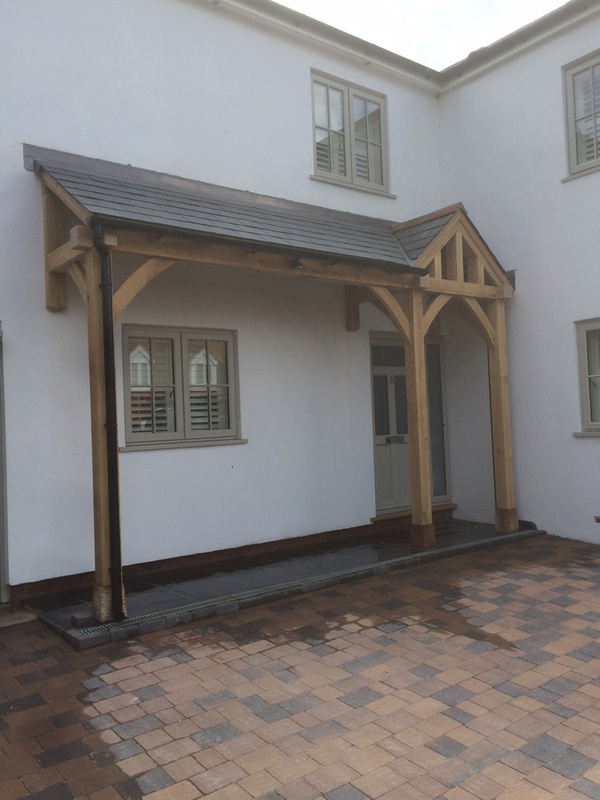 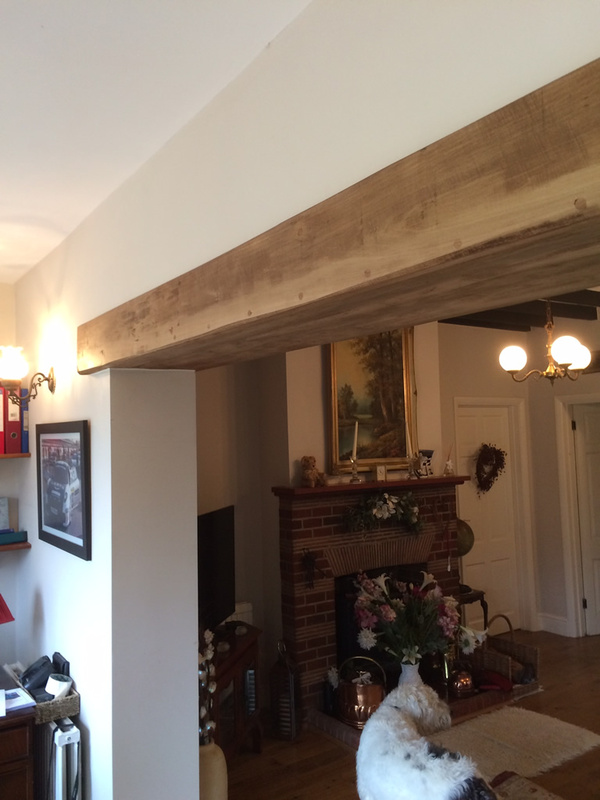 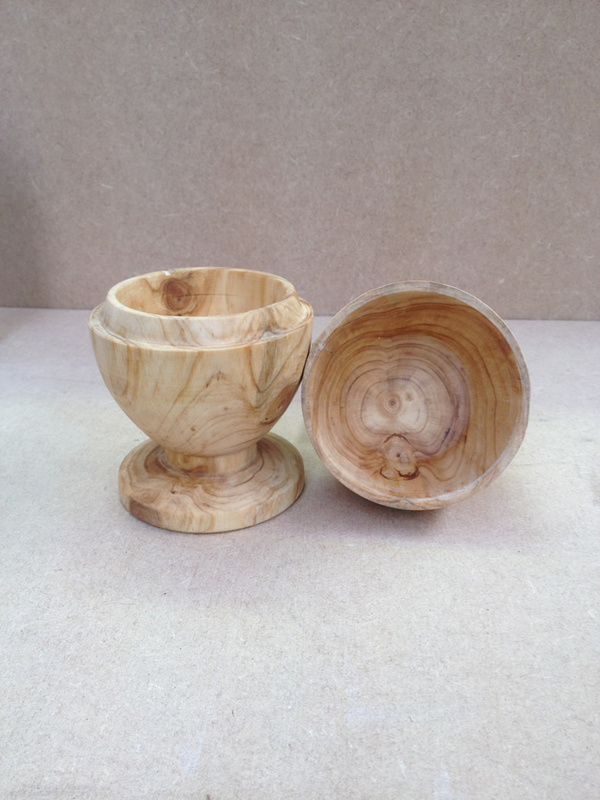 Wide range of projects undertaken including design and build – all ideas welcome.